Easy to find and learn, to build a solid foundation for understanding. 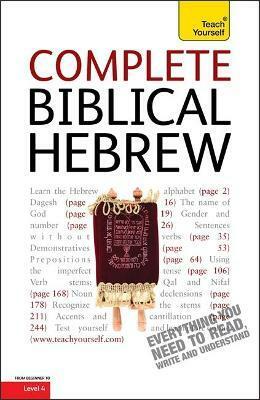 Extra online articles to give you a richer understanding of the background to Biblical Hebrew. Sarah Nicholson is a lecturer of the Department of Theology and Religious Studies, University of Glasgow.